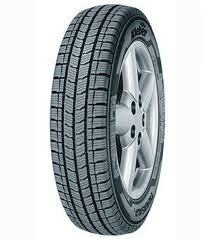 Kleber Transpro tyres are suitable for a wide range of vans and are extremely good value. Not only are they available at a great price but they are reliable and durable so you can trust they will last for a long time and produce great results throughout their lifespan. There is extra support built into Transpro tyres to accommodate for the extra weight of the vehicle and for any extra loads that might be added to it and there’s a great level of resistance to wear because of this factor.